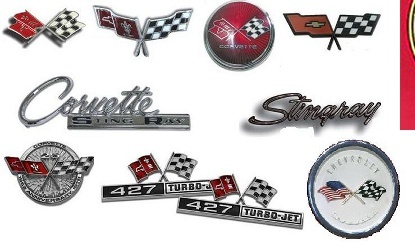 To join the Touch of Class Corvette Club a sponsored membership application must be submitted. Any club member can sponsor a new member. Want to join and don't know any current members? Not a problem. Just send us an email and our Membership Chairperson will contact you to set up a personal meeting to get to know you. To download or print the Membership Form, click on the Membership Form button below. Fill out the form and give it to your sponsor. Once submitted, you will be invited to one of our monthly meeting where you will be asked to introduce yourself. After that, a prospective member is asked to participate in at least one club event or activity as a guest. This provides an opportunity to get to know the club and its members. Then it's vote time! At the end of the next monthly meeting, your application will be voted on by the members present. By the time of the vote, you will have already met and interacted with a cross section of our membership. At that point, it's as much up to you as it is up to the members whether or not you will join us. 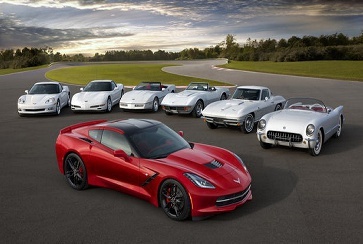 Keep in mind that the Touch of Class Corvette Club has a maximum of fifty (50) memberships. When the roster is full, we do have a waiting list for prospective new members. As with any organization, membership positions open up from time to time. During the wait time you will be invited to attend our meetings and participate in club activities as a guest. Once you get to know us, we're sure you will decide that waiting to become a member is worth your while!